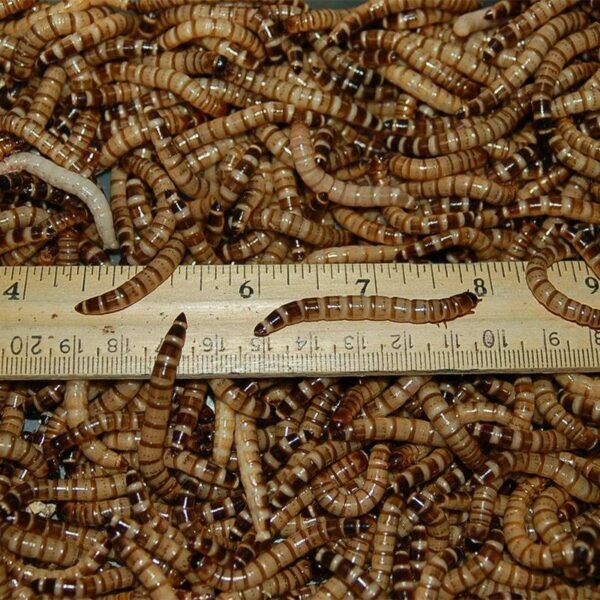 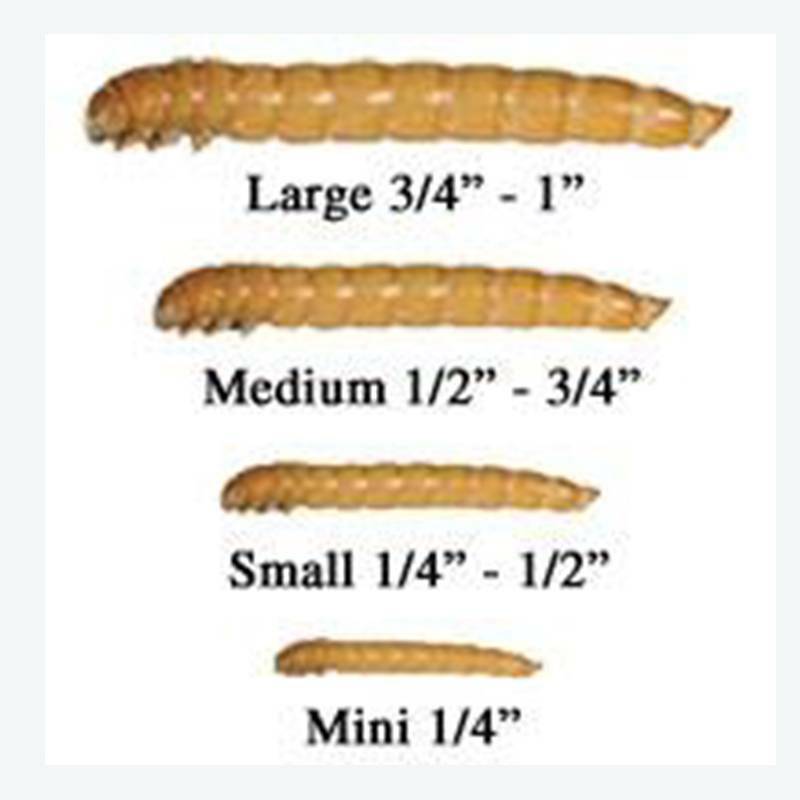 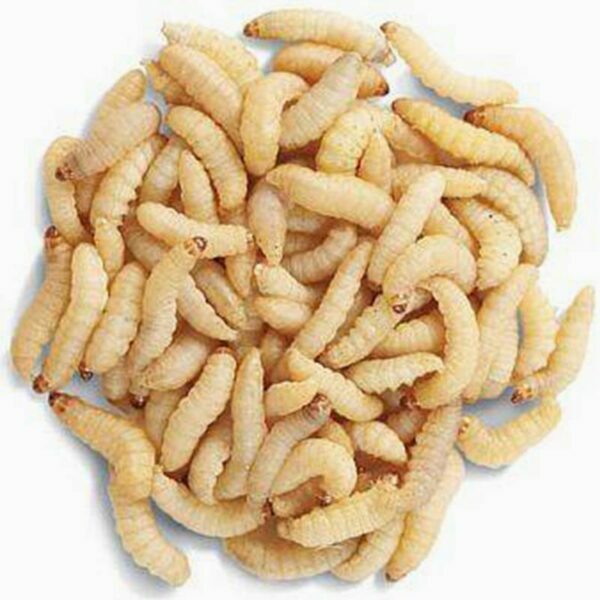 Common mealworms” (Tenebrio molitor) are probably the most widely raised feeder insect available. 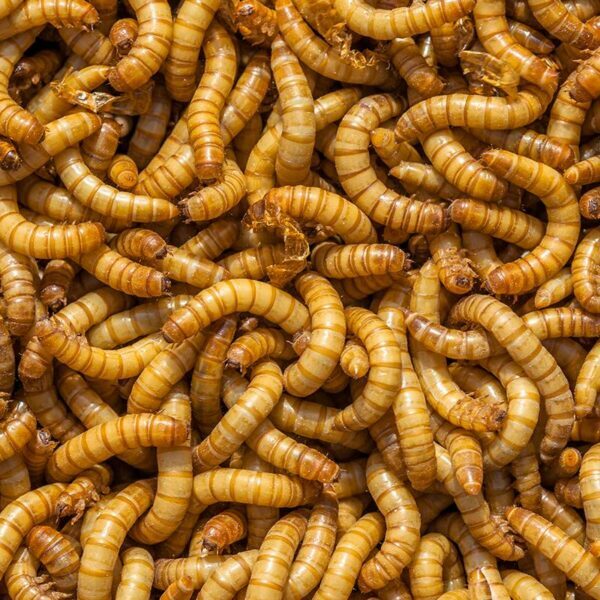 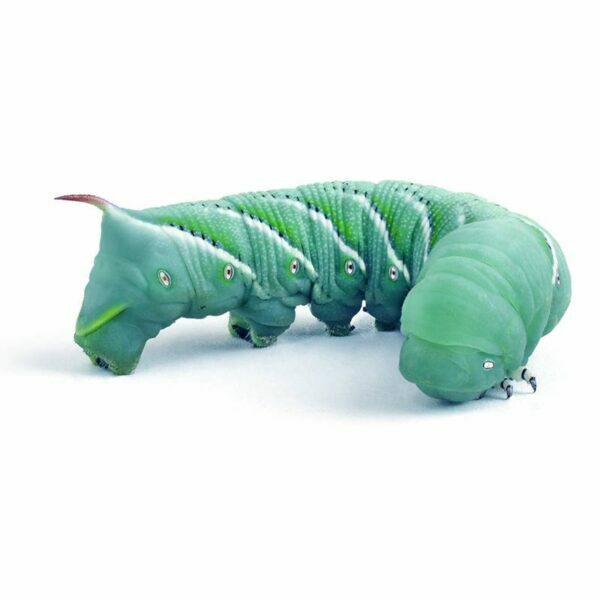 Mealworms are extremely easy to keep. 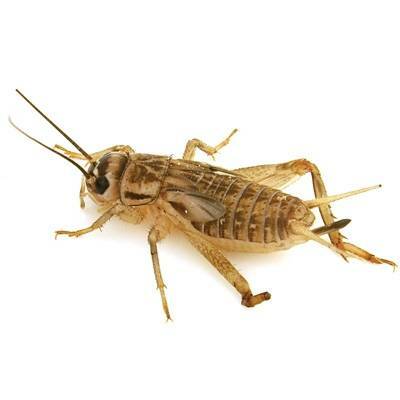 Just store them in your refrigerator at 45-50 degrees F. and they go into a dormant state and will last for months. 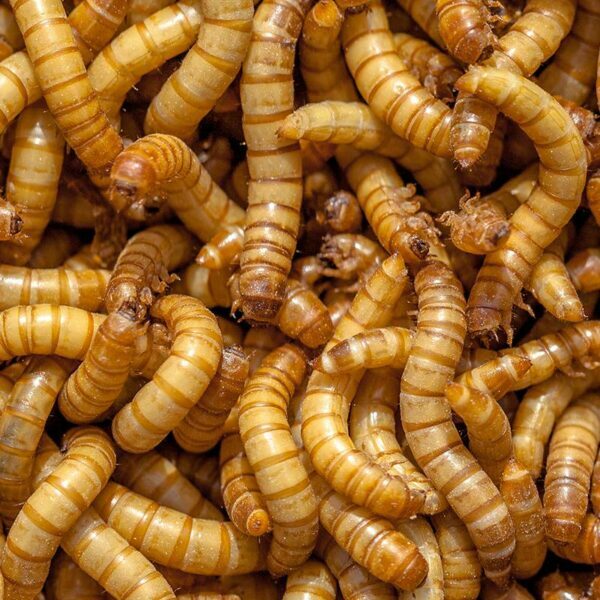 Mealworms make an excellent live food source for small mammals, reptiles and birds as well as a live bait for panfish. More and more people who feed wild birds, especially Bluebirds, are feeding live mealworms.